Hello! We are the Dumpling Gang. Thank you for visiting our blog. 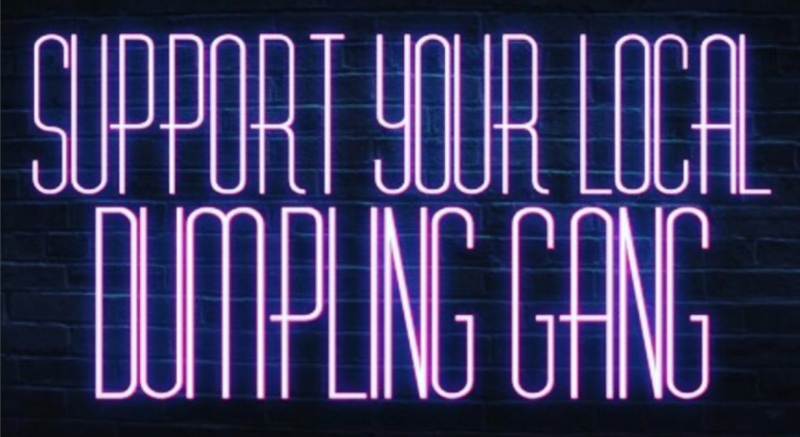 We are 3 NYC-based Dumpling Lovers who decided to create an Instagram, documenting our dumpling dates. Turns out a lot of people also share our love of dumplings, so we decided to expand into a blog!